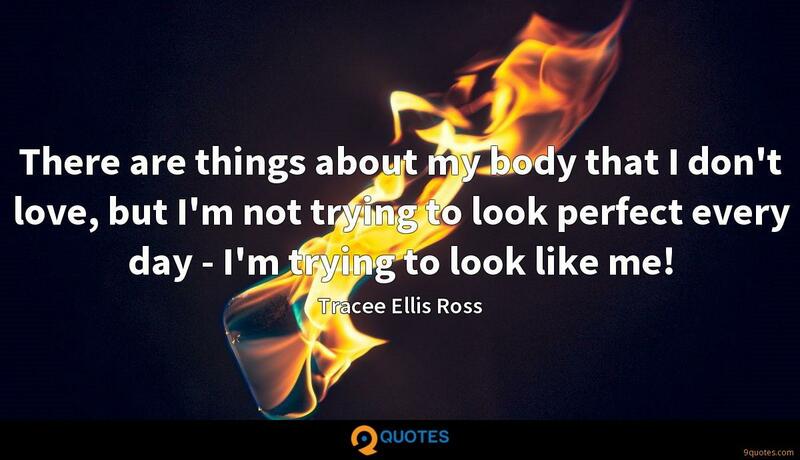 Tracee Ellis Ross Quotes. 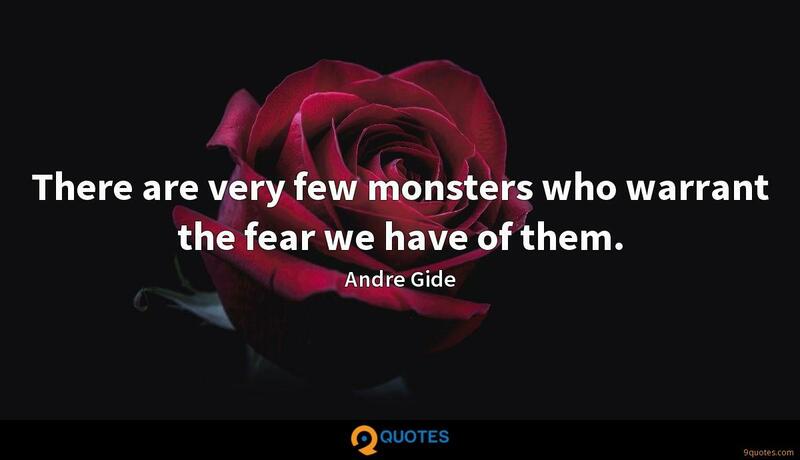 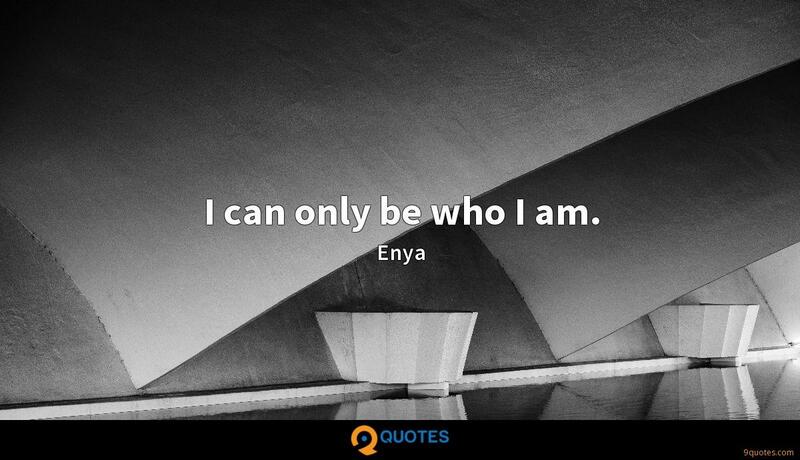 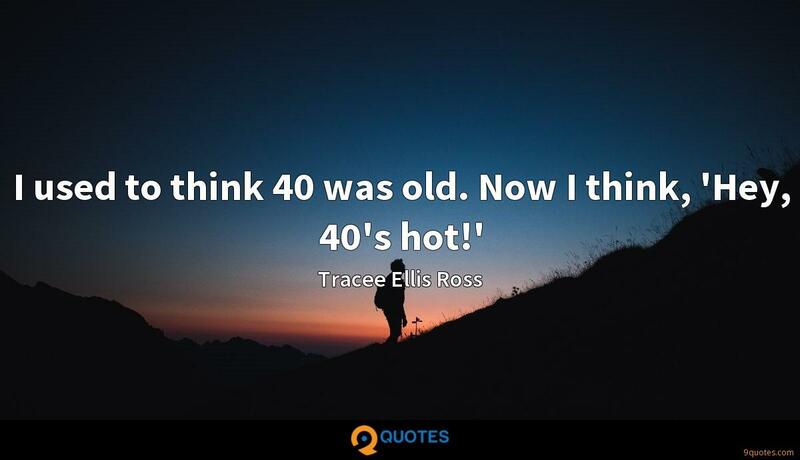 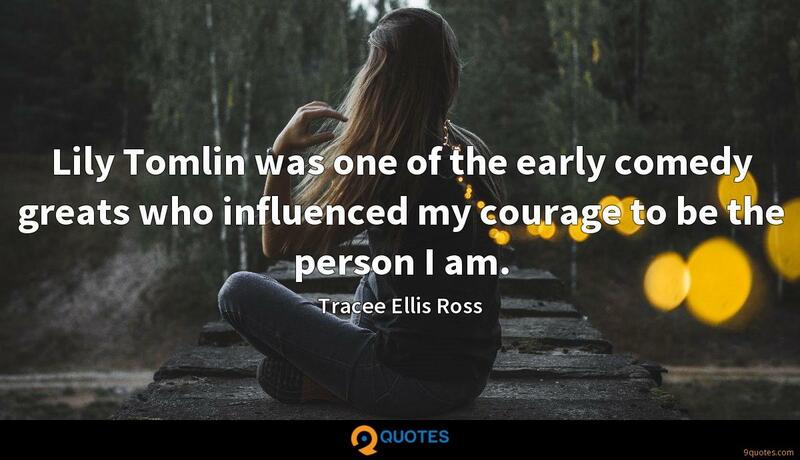 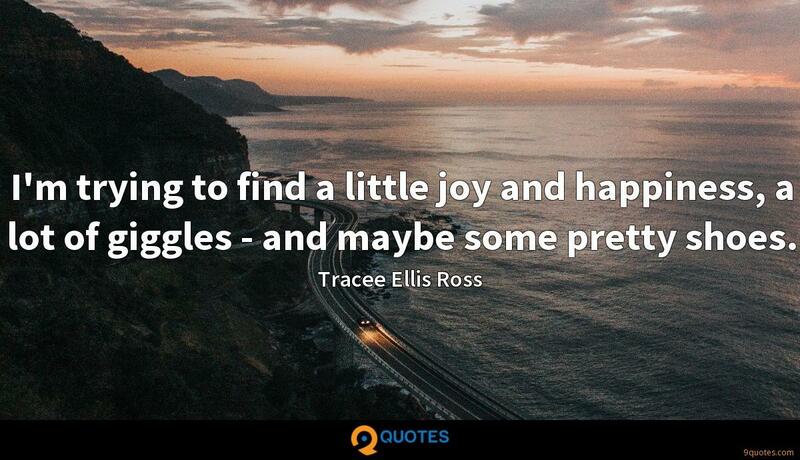 9quotes.com, 2018. http://www.9quotes.com/quote/tracee-ellis-ross-530579, accessed 25 April, 2019. 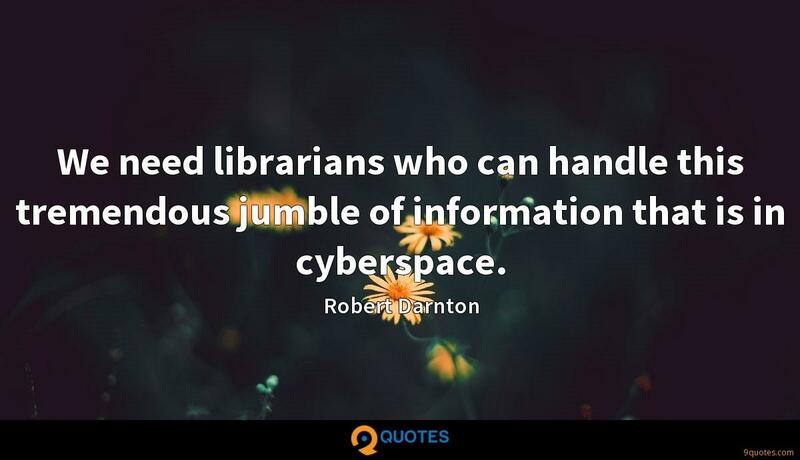 We need librarians who can handle this tremendous jumble of information that is in cyberspace.